The BEST PATHS project will help to overcome the challenges of integrating renewable energies into Europe’s energy mix. It aims to develop novel network technologies to increase the pan-European transmission network capacity and electricity system flexibility. The project unites expert partners around five large-scale demonstrations to validate the technical feasibility, costs, impacts and benefits of the tested grid technologies. The focus of the demonstrations is to deliver solutions to allow for transition from High Voltage Direct Current (HVDC) lines to HVDC grids, to upgrade and repower existing Alternating Current (AC) parts of the network, and to integrate superconducting high power DC links within AC meshed network. 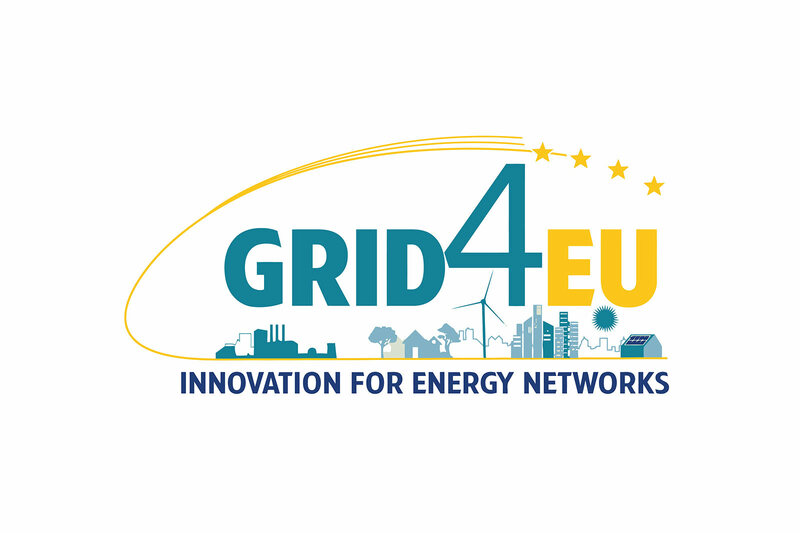 InterFlex is the successor of GRID4EU and brings together 5 European distribution system operators to improve the performance and the reliability of a local electric system by testing new uses of local flexibilities and new solutions of system automation. The use cases demonstrate the role of IT solutions to increase drastically the speed of automation of the distribution networks, as well as validate the plausibility of participating in local flexibility markets where both distributed generation and controllable loads can be valued. 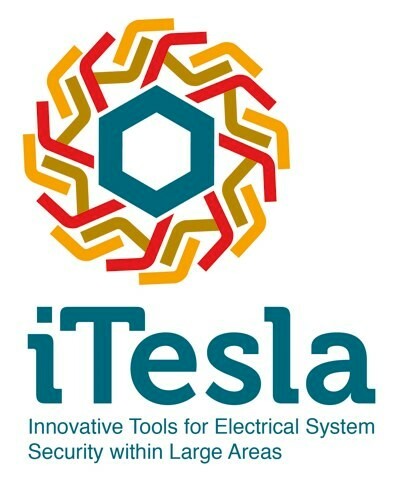 The iTesla project aims at improving network operations with a new security assessment tool able to cope with increasingly uncertain operating conditions and take advantage of the growing flexibility of the grid. The tool developed aims at helping the operator assess network security in real time and ease the decision making process. TWENTIES is a grid project that looks into how to operate grid systems with large amounts of wind and other renewables. The aim of the TWENTIES project is to advance the development and deployment of new technologies which facilitate the widespread integration of more onshore and offshore wind power into the European electricity system, by 2020 and beyond. SEETSOC addresses the needs of South-Eastern European TSOs in their efforts towards harmonization and integration of the region with the rest of the European power network. Diagnostics, modelling and monitoring generate huge amounts of data that create the need for efficient storage and analysis of the collected information for better decision making and execution. Under this respect the use of a common computational platform is highly recommendable and is a focus of this project. The GIVAR program aims to build understanding of the characteristics of energy systems and markets that hinder or enable the reliable economic integration of large share of variable renewables and to use this knowledge to inform and further enhance IEA analysis. The GIVAR program will provide a flexibility assessment tool (FAST) and its respective applications in several countries/regions worldwide, mainly north-western Europe and Asia. 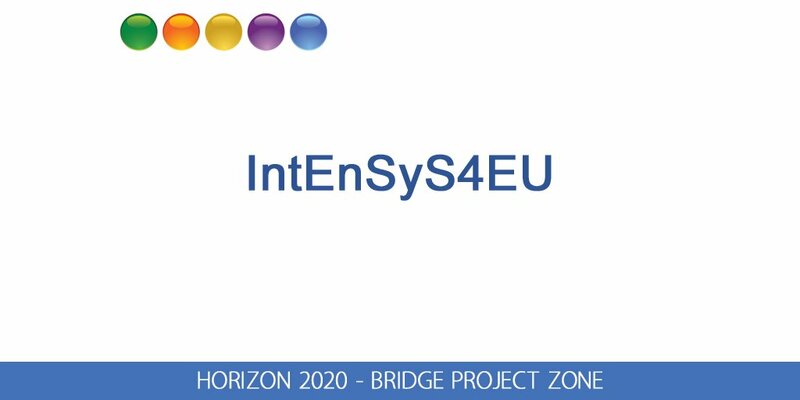 The INTENSYS4EU project aims to support the further integration of innovative solutions in view of hosting 45% of variable renewables by 2030, while operating the energy system in a safe stable and secure way. It also aims to extend the existing Research and Innovation Roadmaps through permanent and direct interactions with the impacted energy system stakeholders and all the member-states in view of validating the portfolio of innovative solutions via appropriate funding mechanisms.